FAQ's | Where are Krieghoff's Made? All K-80s and K-20s are made in Germany. 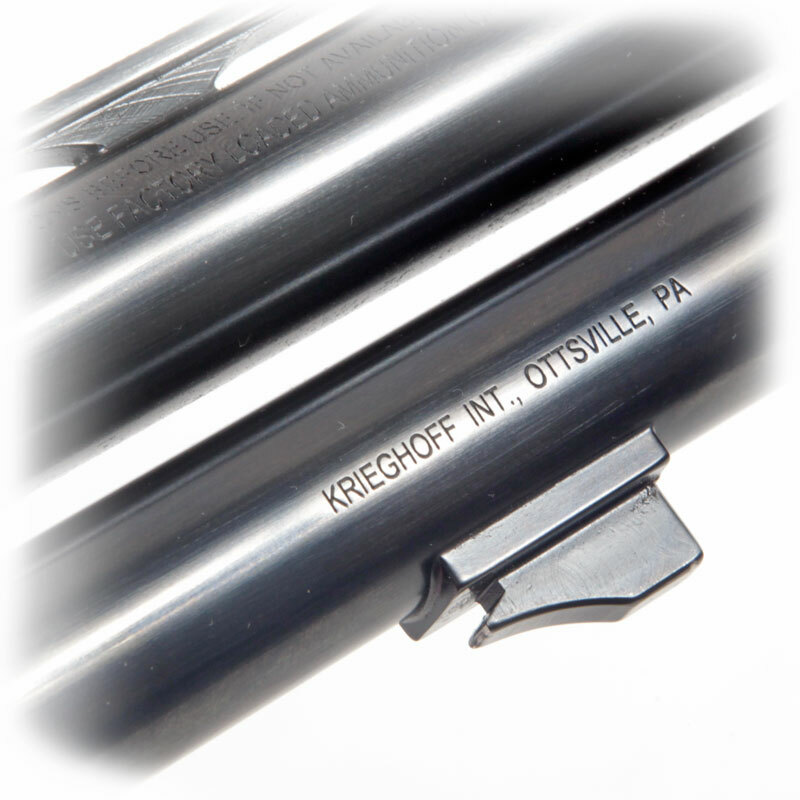 The Krieghoff International US address is stamped onto the receiver and barrels because it is a legal requirement in the USA that guns carry the name of the Importer. Guns destined for the UK also carry the same address because it allows us to be flexible regarding final destination. Located under the forearm iron on the barrels and under the barrel wing on the action.